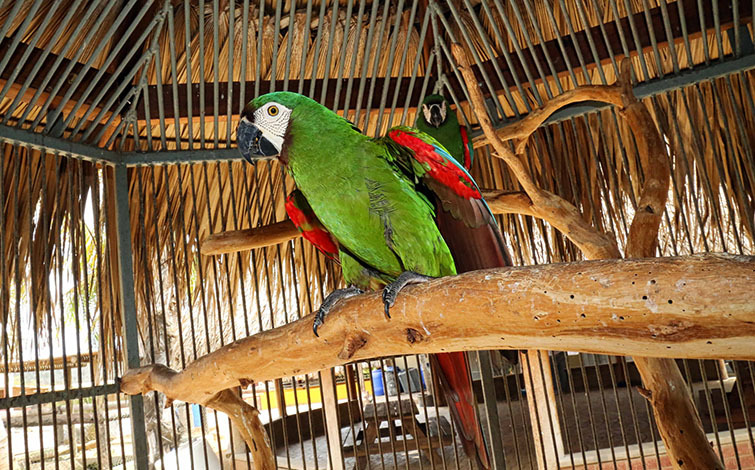 The Yellow-crowned Amazon / Parrot or Yellow-fronted Amazon is a species of parrot, native to the tropical South America and Panama. 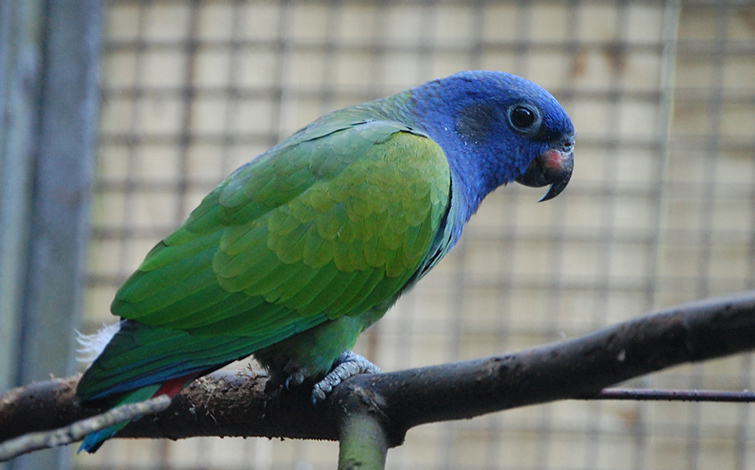 The Yellow-headed Parrot is found in the Amazon Basin and Guianas, with additional populations in north-western South America and Panama. 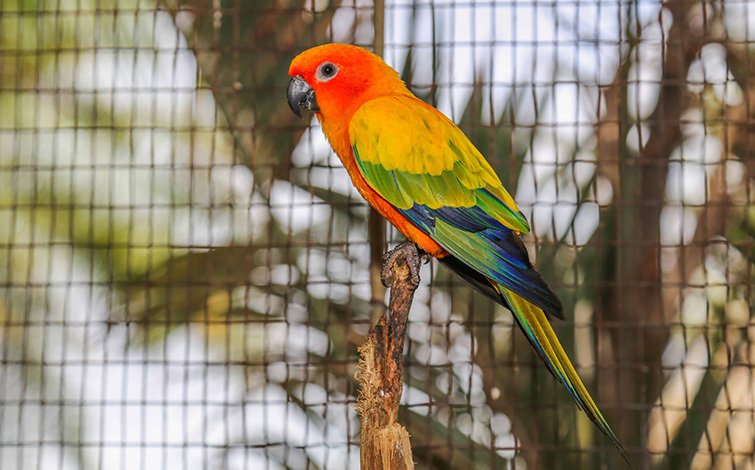 It is a bird of tropical forest (both humid and dry), woodland, mangroves, savanna and may also be found on cultivated land and suburban areas. In the southern part of its range, it is rarely found far from the Amazon Rain-forest. It is mainly a lowland bird, but has locally been recorded up to 800 m (2600 ft) along on the eastern slopes of the Andes. 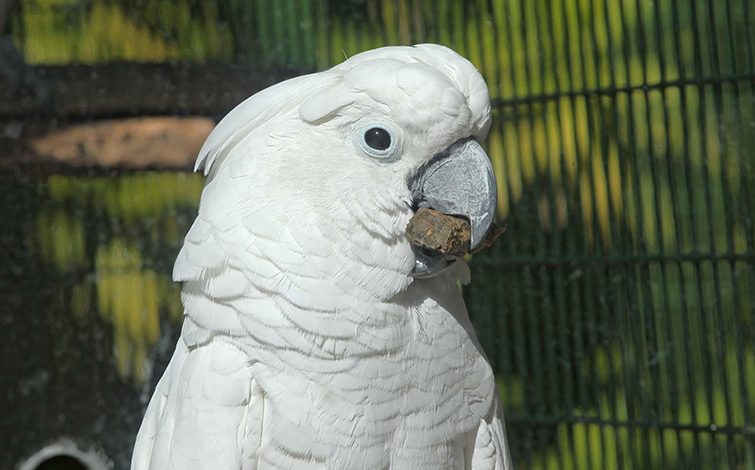 They are very social and interactive parrots. 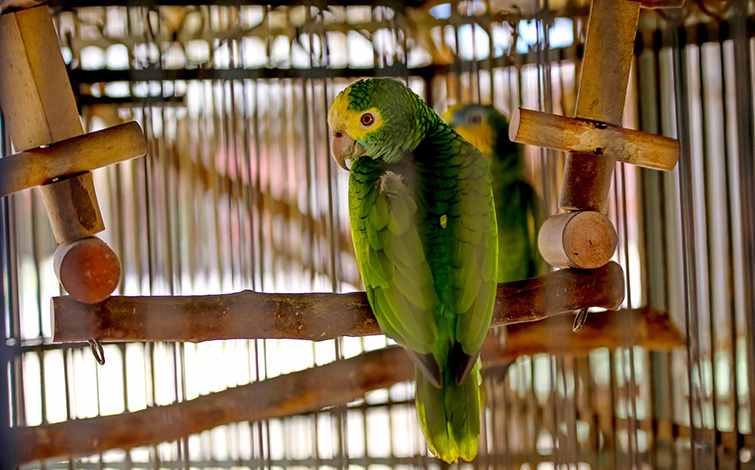 As most other Amazon parrots, it has a short squarish tail and a primarily green plumage. It has dark blue tips to the secondary’s and primaries, and a red wing speculum, carpal edge (Leading edge of the wing at the “shoulder”) and base of the outer tail-feathers. All have a white eye-ring. 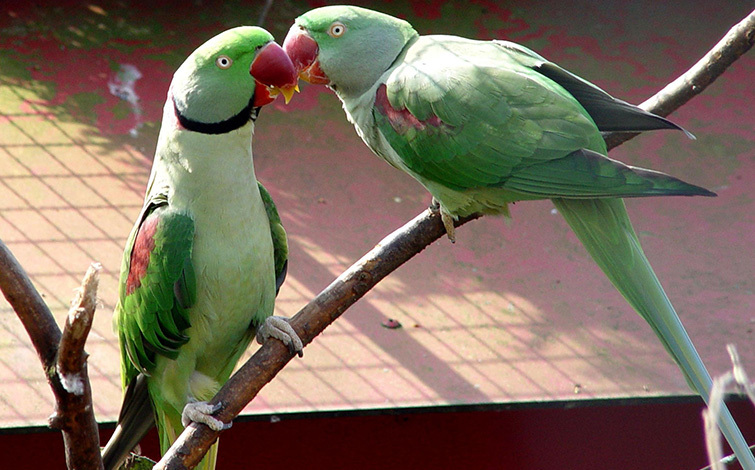 Males and females do not differ in plumage. 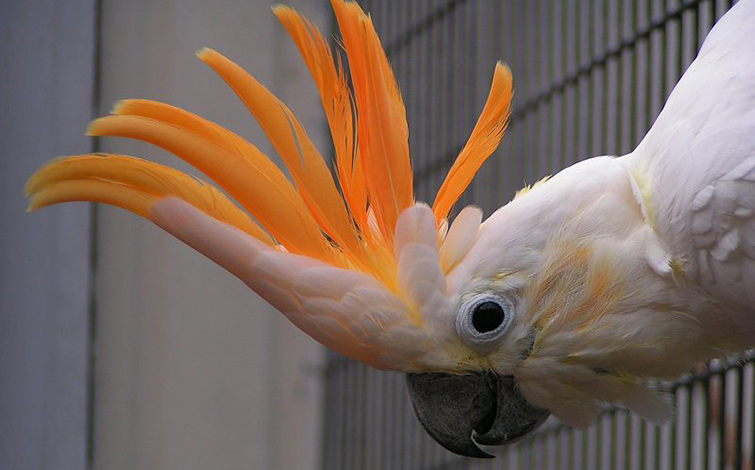 Except for the wing speculum, juveniles have little yellow and red to the plumage. They are normally found in pairs or small flocks up to 30, but larger groups may gather at clay licks.